January 19, 2016 - TheUrbanMusicScene.com | Concerts & Festivals! 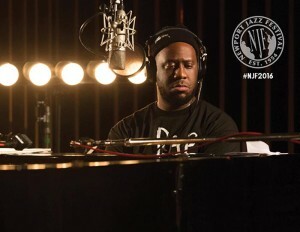 New York, NY – April 15, 2016 – With over 100 events in 10 venues throughout New York City, the 2016 Blue Note Jazz Festival will take place June 1-30. 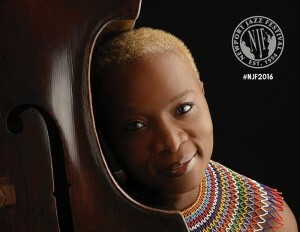 Ticket information and a current schedule of events is available on the official website, www.BlueNoteJazzFestival.com. Additional performances, venues, and events will be announced in the coming weeks.